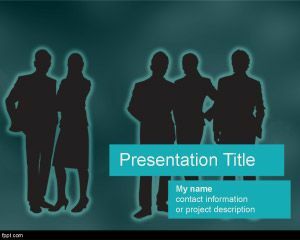 Free Global Team PowerPoint template is a free PPT template background for global teams or virtual team online. 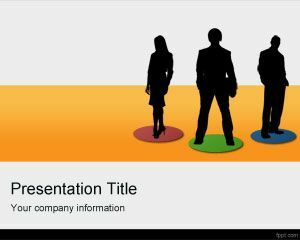 You can download this free PPT template for global organizations and global workforce. 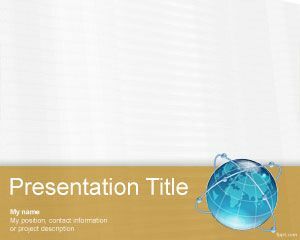 This free PPT template can be used in business projects as well as online conference meetings, global services or global teams looking to communicate with each other. 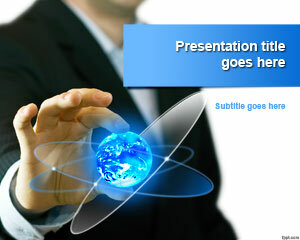 You can also use this template to prepare awesome Marketing Plan PPT presentations. 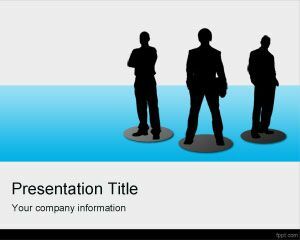 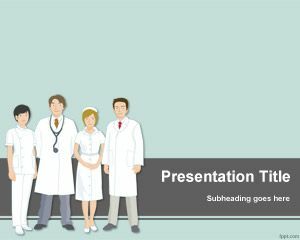 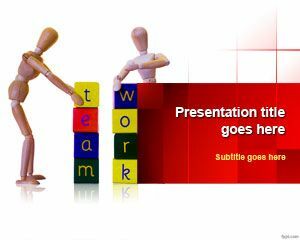 The slide design is prepared for presentations in Microsoft PowerPoint 2007 and 2010 and you can free download this PPT template for global team presentations.